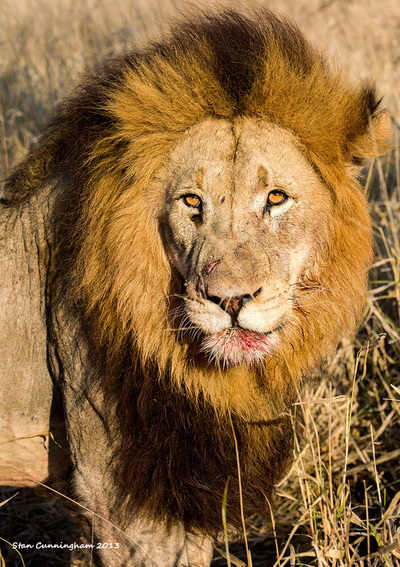 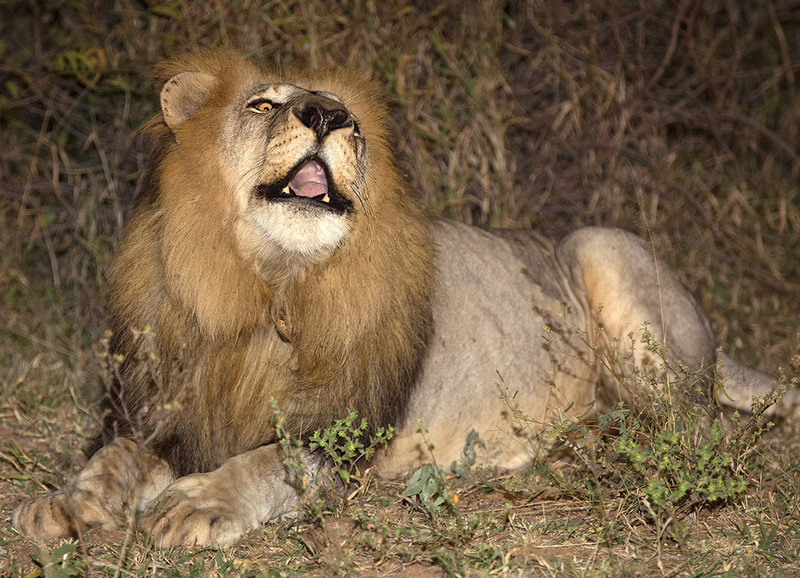 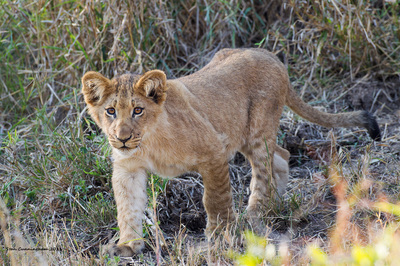 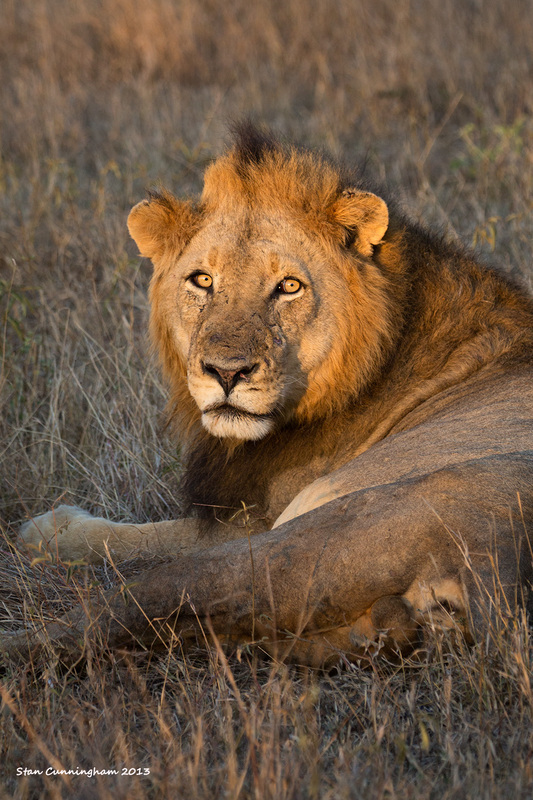 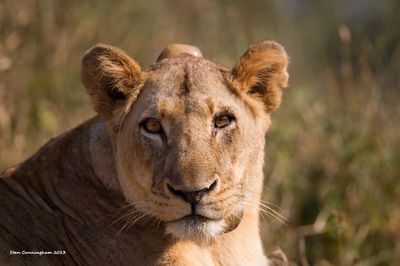 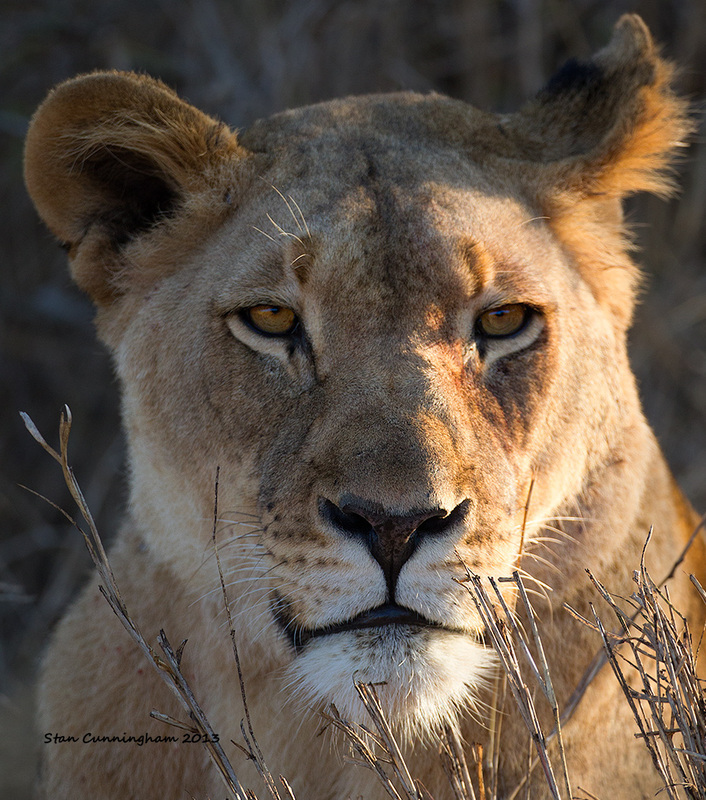 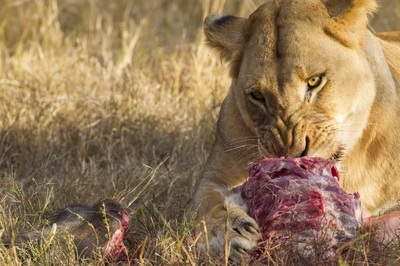 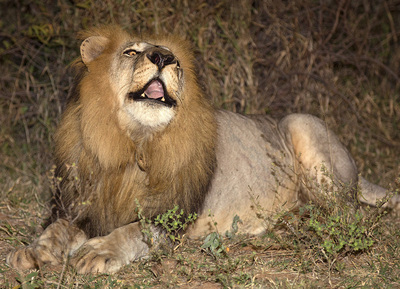 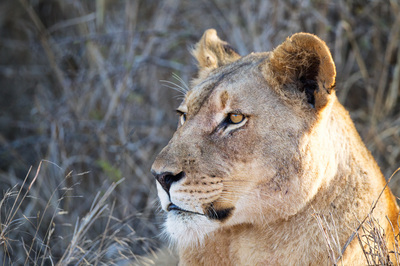 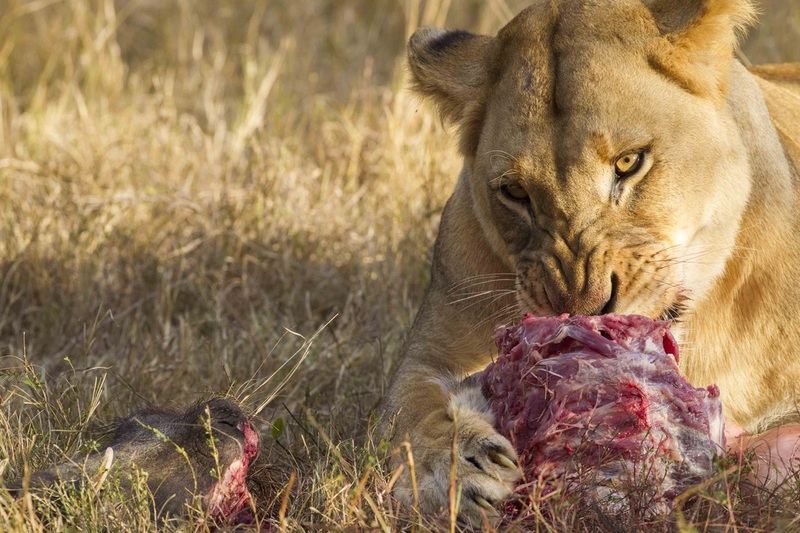 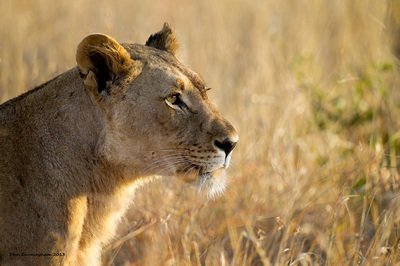 All of the Lions were from either Kruger, Sabi Sands, or Phinda. 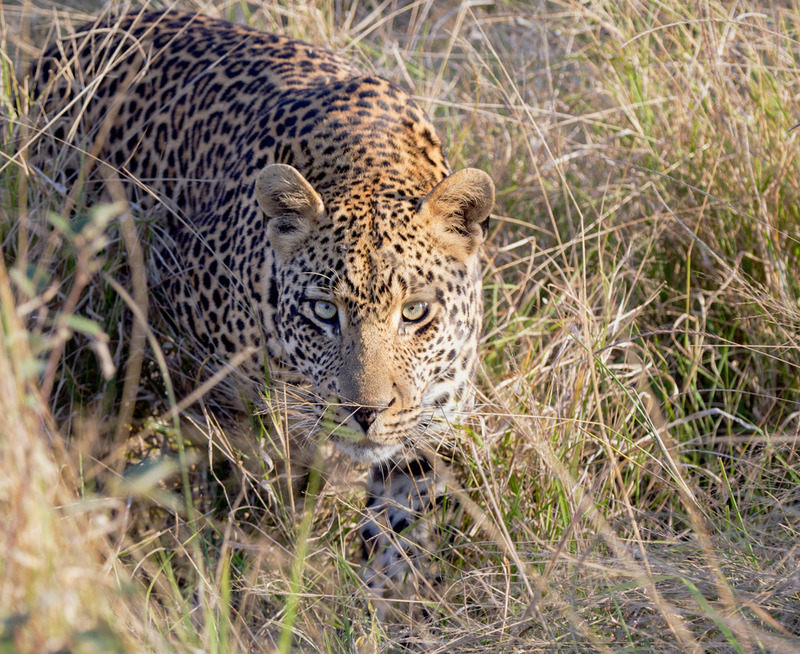 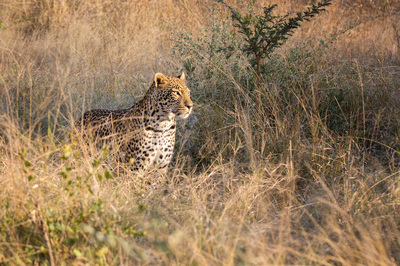 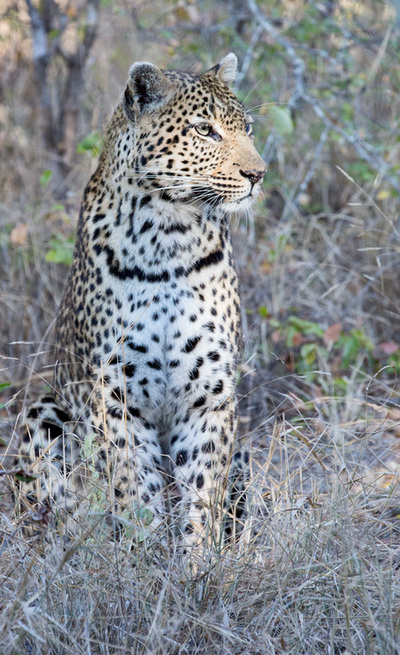 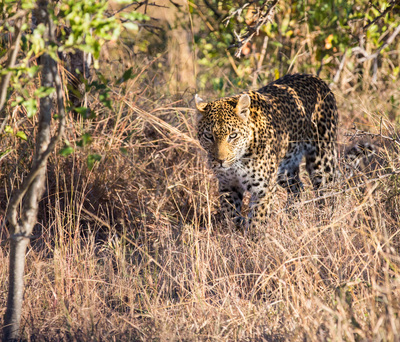 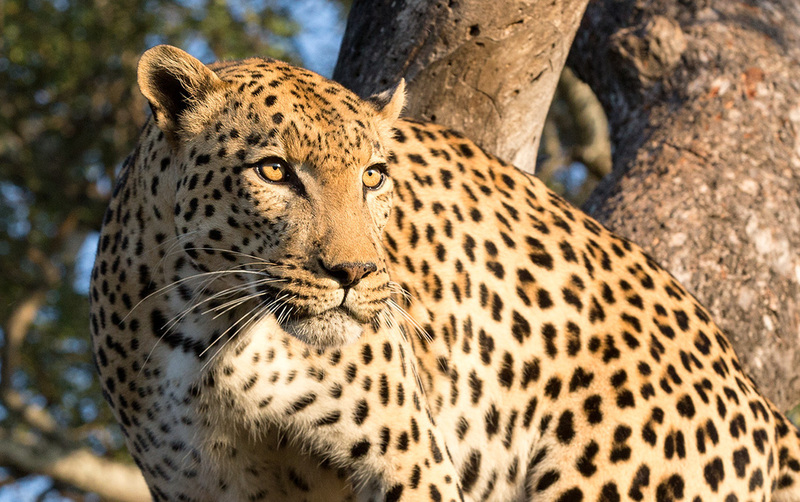 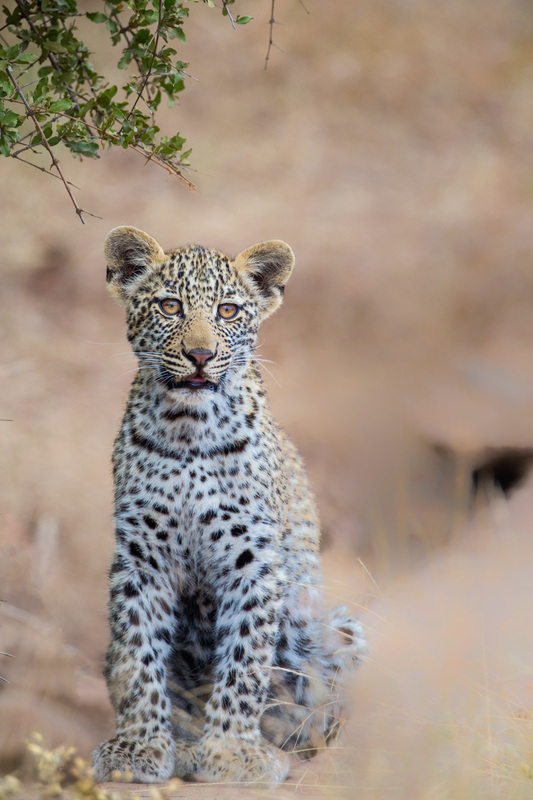 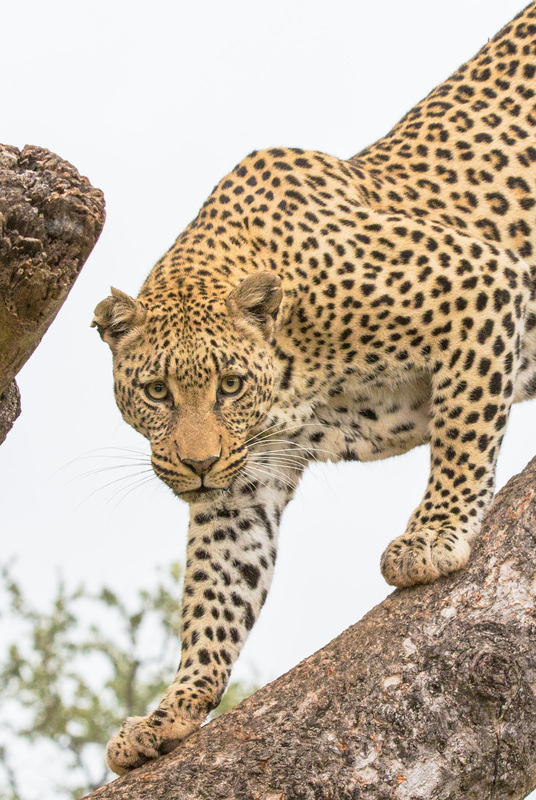 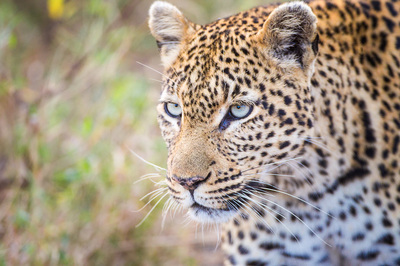 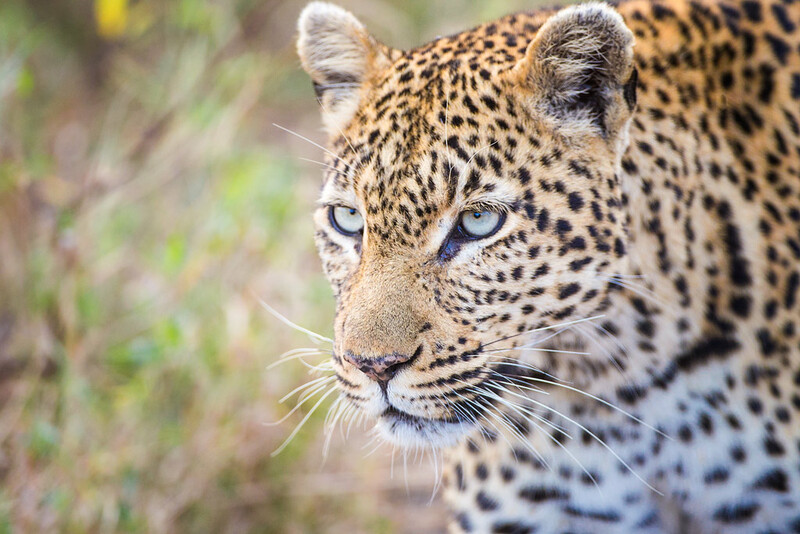 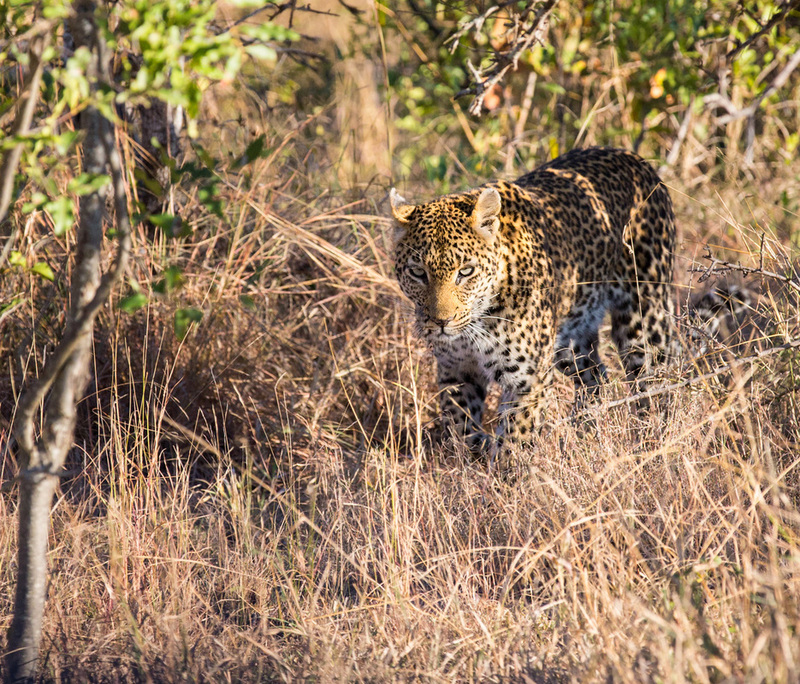 The leopards were from either Sabi Sands, Kruger, or Tshukudu. 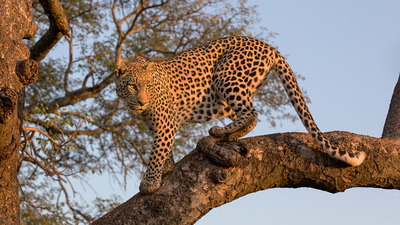 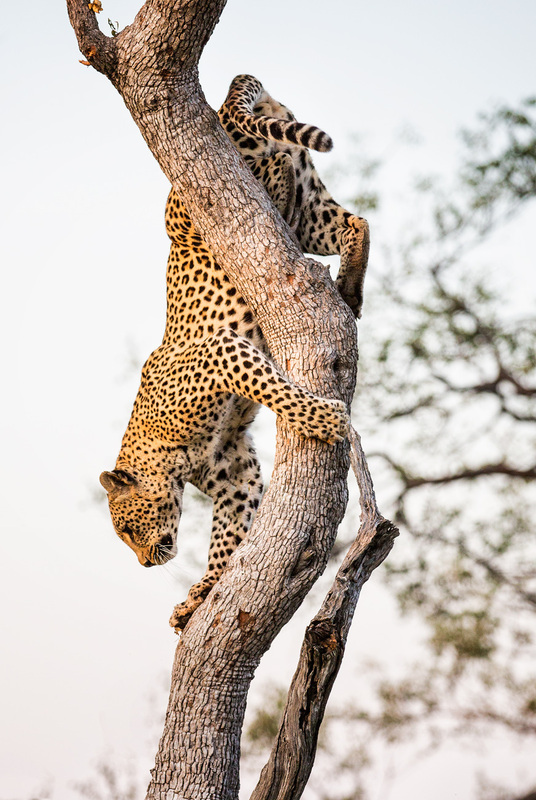 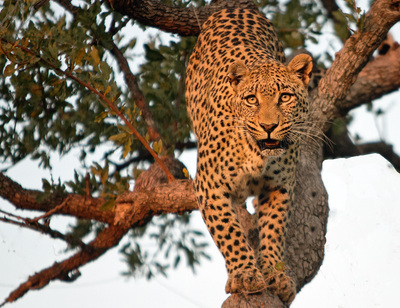 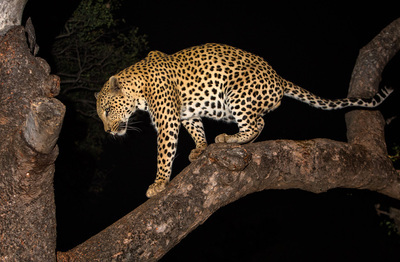 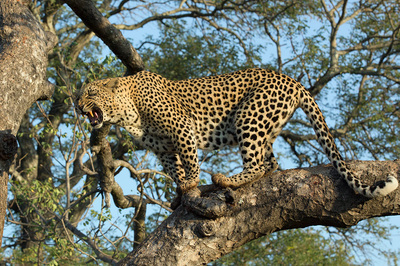 The pictures of the leopard in the tree were of a habituated leopard that was baited into the tree.